If you think our Birdorable birds are cute as adults, what about when they are babies? 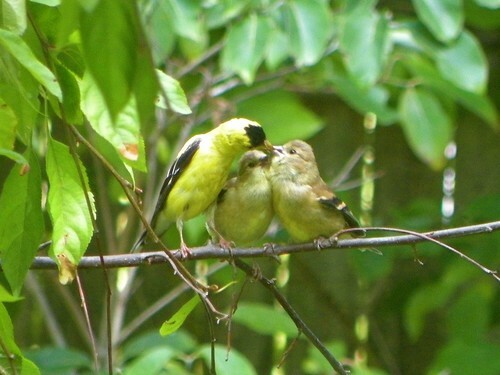 Below are some baby photos (shared via Flickr) of the American Goldfinch. 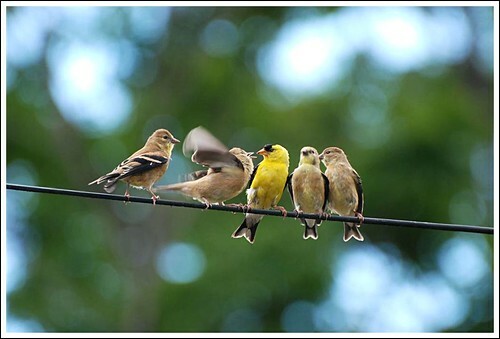 American Goldfinches breed relatively late in the summer, starting in June or July, or even into August. Females build a cup-shaped nest lined with soft material and lashed to tree branches with spider silk. Clutch size is from 2 to 7 eggs and the babies fledge about two weeks after hatching. Pretty cute, right? 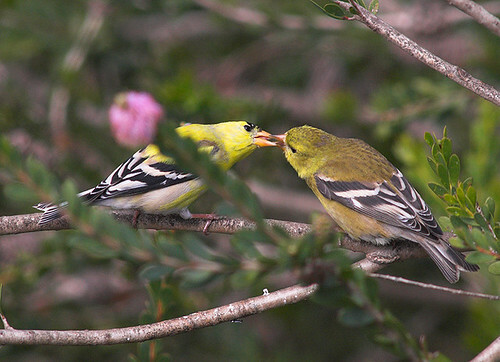 Be sure to check out our (adult) Birdorable American Goldfinch t-shirts & gifts! 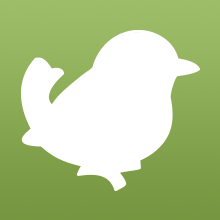 1 comment on "Baby Birdorable: American Goldfinch"